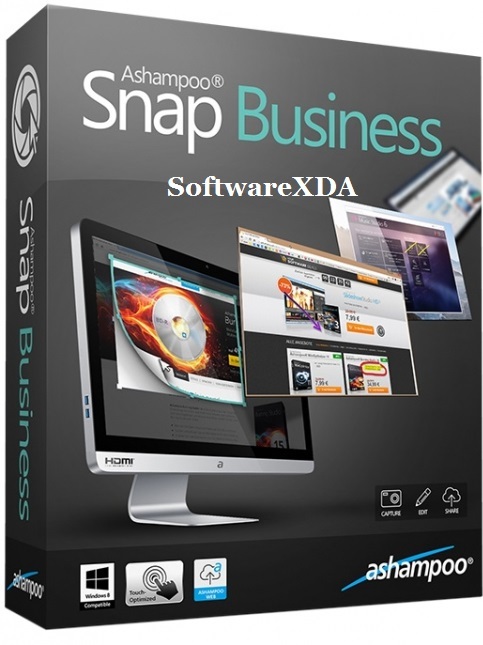 Ashampoo Snap Business is tailored to fit seamlessly into your business environment. We add your design, logo and watermark + copyright notice to protect your corporate identity and intellectual property. For tighter network integration, we will also add the ability to upload screenshots and videos to a predefined network address, if desired.